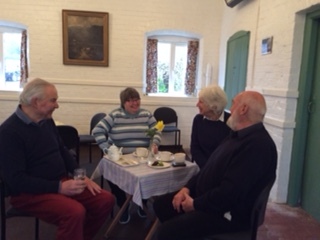 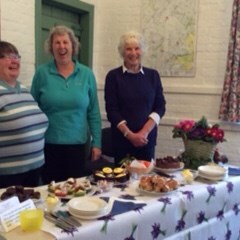 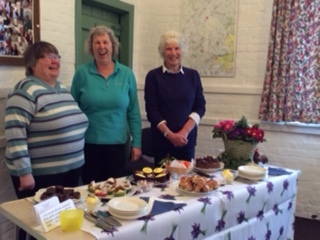 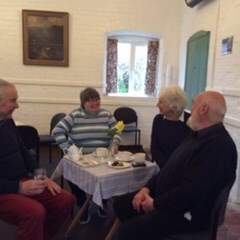 The Easter coffee morning was held on Saturday 26th March 2016 in Abdon Village Hall. 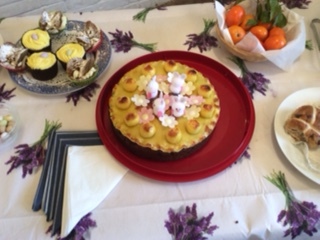 26 people attended and all the cakes had an Easter theme! 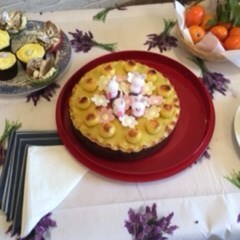 The amazing simnal cake was made by Nicola of Red Barn.